How to Improve Your Company’s Payroll Process | Genesa CPA Corp. There isn’t a company out there that doesn’t have to deal with payroll. Payroll can be something many dread and put off until the last minute. That dread can lead to mistakes, procrastination and general unease amongst employees. Don’t let payroll be the one bookkeeping process that you fear every time it shows up on your calendar. Here are some easy ways to improve your payroll process. When did you start your payroll process? How old are your methods and has the company changed a lot since you began paying employees? Audit your payroll process. Look for areas that are prone to errors or that no longer function well for the company today. Schedule periodic audits of your payroll process in the future as well. A company is ever-changing. You’re hiring, onboard and promoting employees. Sometimes, employees leave, or you have to fire them. Marketing plans are tested and tweaked, and it’s no different for your payroll process. Don’t wait years to audit your process, or you could end up with a payroll process that looks like a children’s craft corner. You don’t want a system with bits and pieces taped on as they come up. Instead, streamline payroll into a new system that works well on all fronts. Not that time of month, of course. We mean payroll. Payroll shouldn’t come as a surprise for your bookkeeping, HR, or management department. Create a schedule that includes your whole team and the respective departments. Then, break it down: what needs to be done? Employees need to be paid their net earnings by a specific date. So, what needs to happen for that to be done on time? Every step of payroll should be scheduled and clearly laid out for those responsible and involved. Taxes are a part of payroll, too, and are an essential part of the payroll process. These policies have a tendency to change from time to time, so be sure you’re well aware of the current tax policies. Taxes related to payroll are also one of the areas where errors occur most frequently. Make sure everyone on your bookkeeping or accounting team understands payroll taxes inside and out. 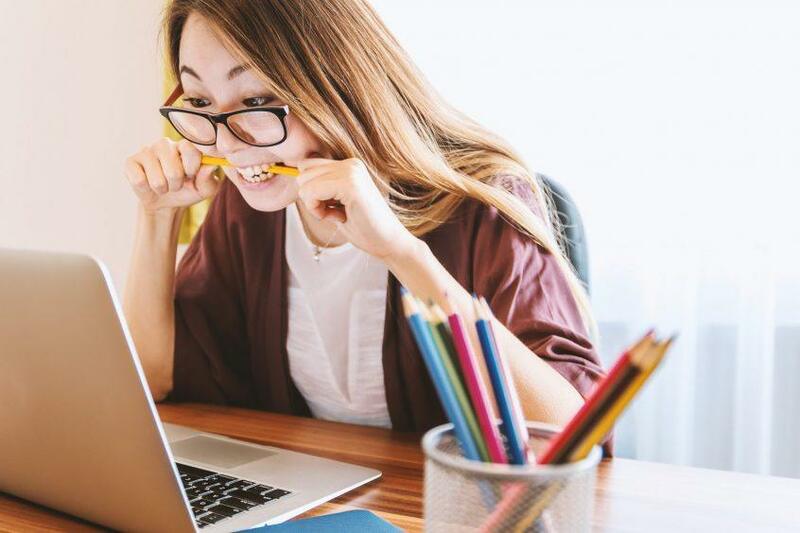 Keep payroll taxes at the top of your mind so that year-end income tax preparation for employees doesn’t come as an unexpected shock. You’ve prioritized taxes, have a clear schedule in place, and looked over your system for error. Now, it’s time to consider automation. If you’re still writing your payroll out by hand, it’s time to consider streamlining your process. Consider bringing in an automated system or software that can help save you time and money. Mistakes frustrate employees and aggravate you and your team. Not to mention it costs money to fix them. Many systems can help you simplify your payroll process from electronic payment systems to digital time cards. Figure out where you’re spending the most time and effort, and consider integrating software into your process. Don’t leave your employees guessing. Make sure all new and existing employees know when they can expect to be paid and how the process works. Make sure they’re aware of their responsibilities when it comes to payroll and logging their time correctly. This way, they won’t feel left in the dark, and you won’t have to answer the same question multiple times. When something does go wrong, your employees will be more understanding because they’ll have a better understanding of how mistakes happen. They’ll also know when they can expect to see them fixed when you keep them in the know. Some things are just too big, and it’s easier to ask for help from a company that understands payroll like the back of their hand. Many companies will hire an accountant or outsource to a company offering qualified payroll services. Even if hiring a company to handle your payroll isn’t the solution you’re looking for right now, a qualified accountant or accounting firm can help you come up with a new payroll strategy that could solve all your problems. 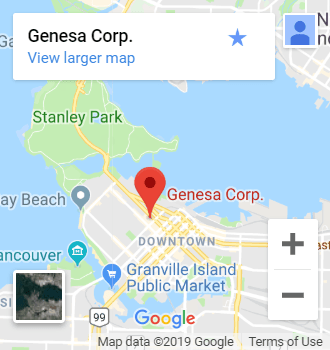 At Genesa, we’re committed to helping you find solutions to the areas of your business that are causing you unnecessary stress. Don’t let payroll be something you dread every month. We’re here to help you in any way we can. Get in touch today.